WOL: WWE finances, Conor McGregor, Dave Meltzer, JOHNNY IMPACT! Wrestling Observer Live with Bryan Alvarez and Mike Sempervive is back with tons to talk about including all the news on WWE's earnings report, the latest on Matt Riddle and where he may be headed and Conor McGregor's plea deal, which spares him jail time and also puts into question wether he was punished or not. Dave Meltzer joins us in the second segment to talk more on WWE financials, including what is important now and what isn't, how this benefits the wrestlers and more on how much they got out of the Saudi Arabia deal. 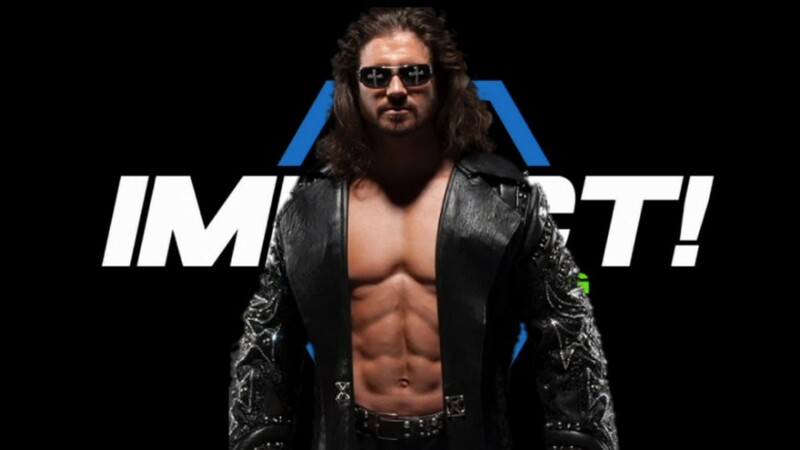 JOHNNY IMPACT joins the show in the final segment to talk Impact Wrestling, Tough Enough, Matt Cappotelli and the 30 other promotions he's working for right now. A fun show as always so check it out~! WOL: Cena and Nikki Bella, Smackdown, Money in the Bank, more! WOL: New Japan, WON Hall of Fame, Raw, Smackdown, tons more! WOL: New Japan, RAW, upcoming WWE shows, tons more! WOL: Crown Jewel, RAW, Daniel Bryan, tons more!